Offering a simple form that blends elegantly with your home décor, the TSX-B141 delivers a surprisingly full, rich sound for its compact size. 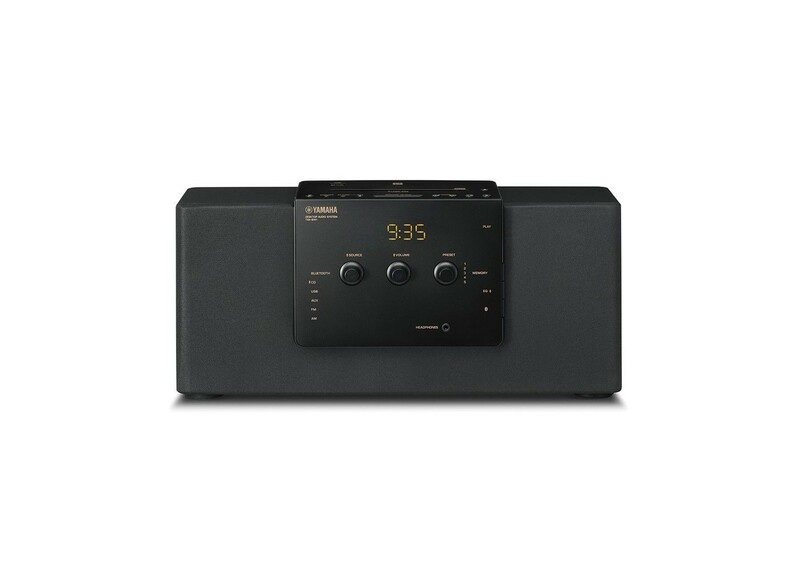 It’s also exceptionally versatile, supporting CDs, AM/FM radio, USB sources and Bluetooth connectivity that lets you wirelessly stream music from your iPhone, iPad and Android devices. Bluetooth compatibility gives you wireless playback of music stored on your smartphone or tablet. In addition, the TSX-B141 is aptX-ready for uncompromised full-bandwidth audio over Bluetooth.